Both Madrid and Barcelona have announced plans to increase control over tourist rentals, though Barcelona is far more advanced than Madrid. The last attempt by Madrid to regulated tourist-rentals in the region ended in failure after the regional Supreme Court annulled the legislation trying to ban all rentals for periods of less than five nights. Barcelona already has restrictive regulations in place, including a moratorium on all new holiday-rental licences, so you can’t offer short-term rentals unless you have one of the old licences. 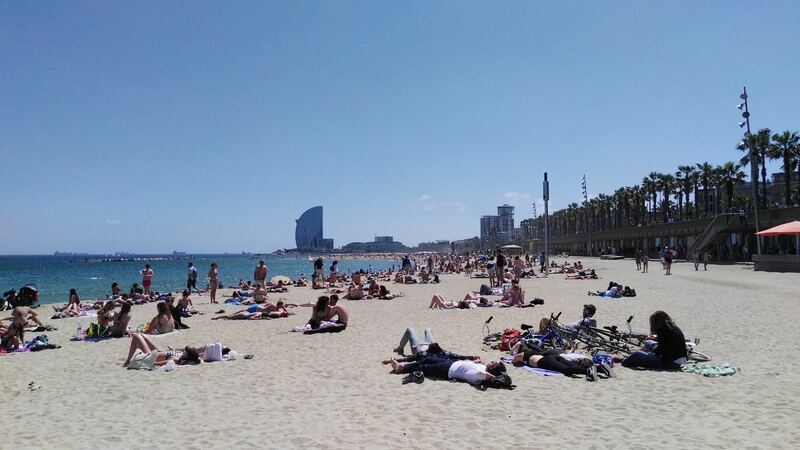 The problem in Barcelona, like Ibiza, is that tourist demand for accommodation is strong, the supply of homes on the rental market is under pressure, and rents for locals are rising fast, in part as a consequence of holiday-rentals. There is also the problem of tourists staying in private homes making a racket and bothering local residents. The current City Government has made clamping down on holiday-rentals one of its priorities, but because the business is so lucrative, and policing resources limited, they haven’t had much luck. That explains why City Hall has just announced plans to beef up the team of inspectors from 20 to 40 this year, and the team of spotters searching on and off-line for potential tourist rental apartment from 20 to 40, with a total team of 80 by the end of this year, rising to 110 next year. There are still hundreds, if not thousands of homes being offered for short-term rent without licences in Barcelona, but the chances of being caught are now slightly bigger.